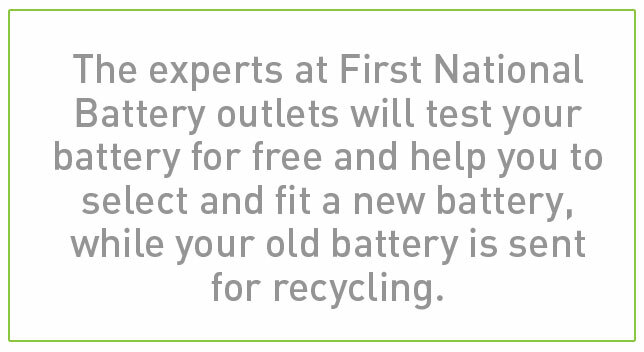 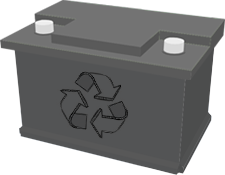 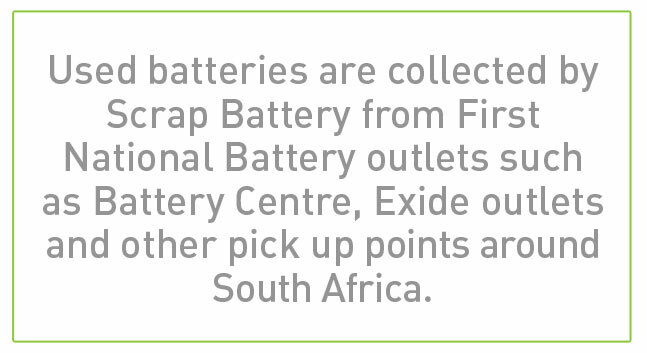 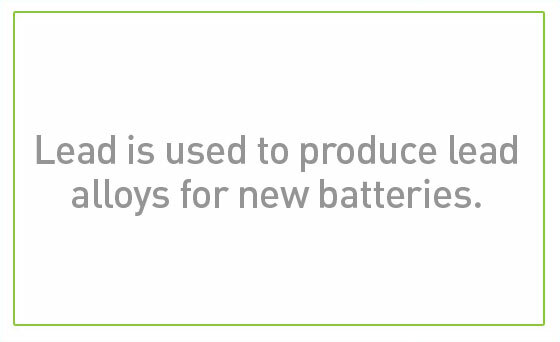 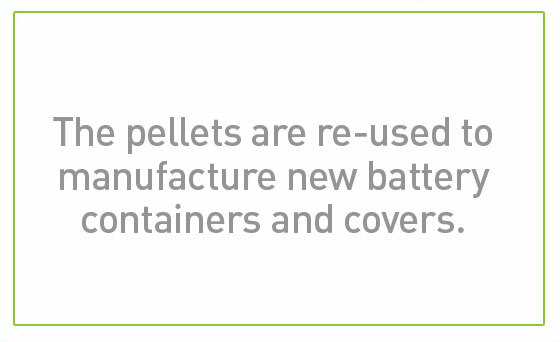 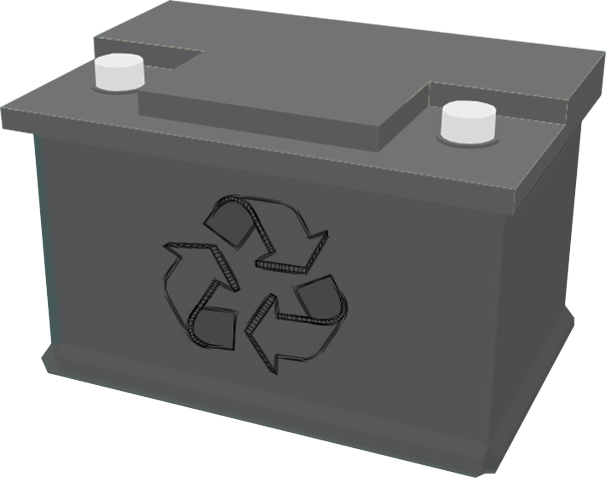 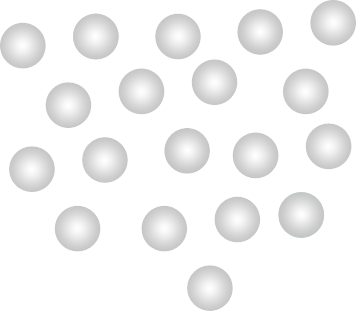 What does Scrap Battery recycle? 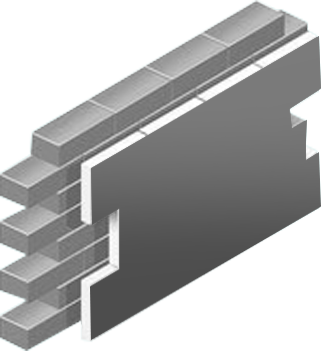 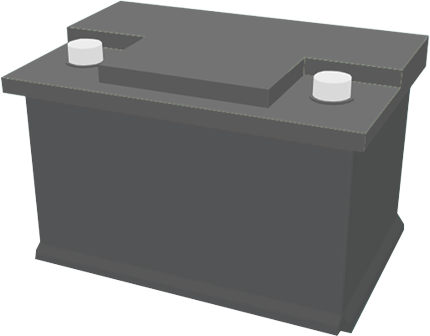 Scrap Battery is a division of local battery manufacturer, First National Battery. 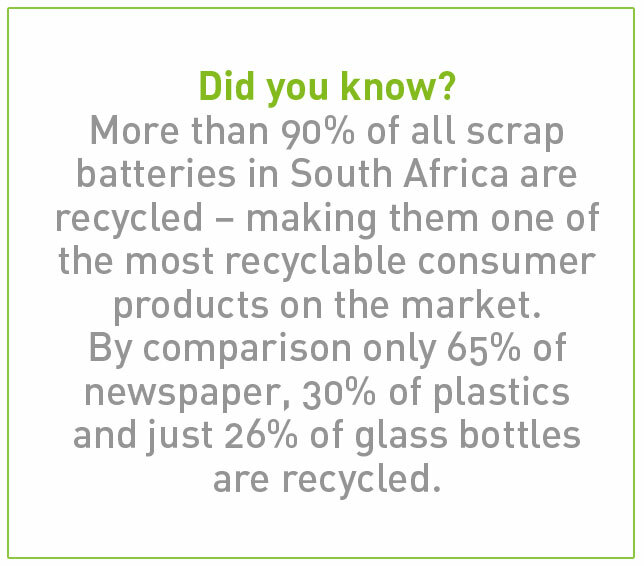 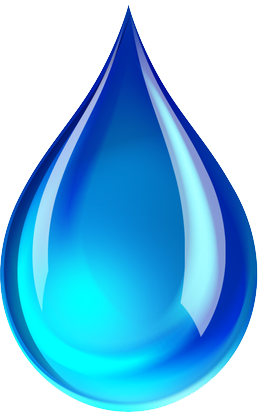 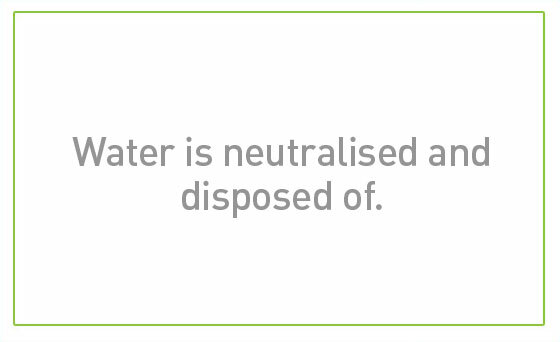 We are committed to the on-going protection of the environment through our recycling initiatives. 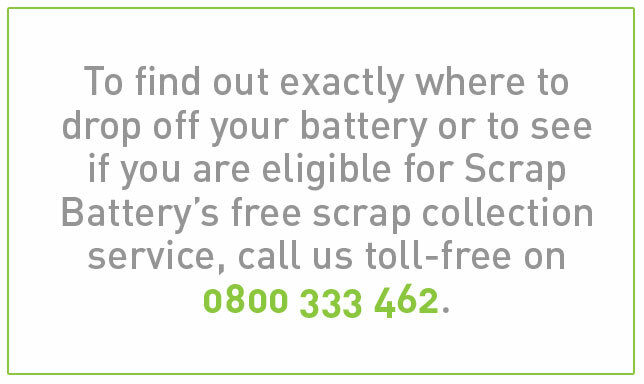 Protect the environment, earn extra cash and support sustainable development by letting the battery experts at Scrap Battery safely recycle your used lead acid batteries. 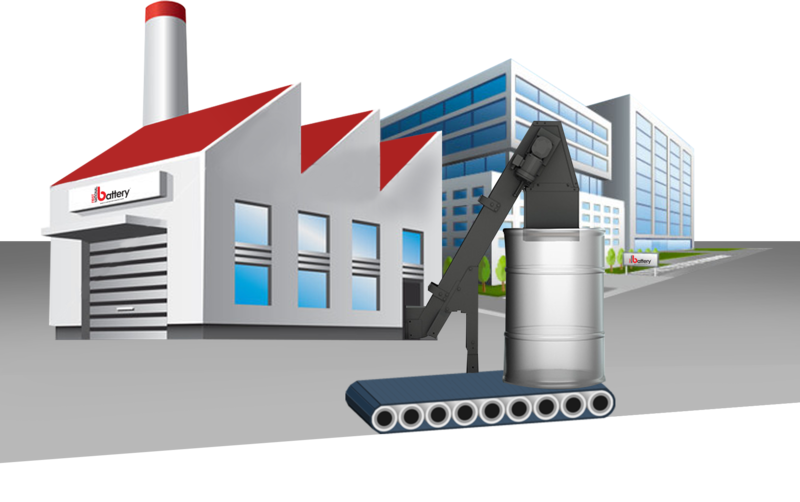 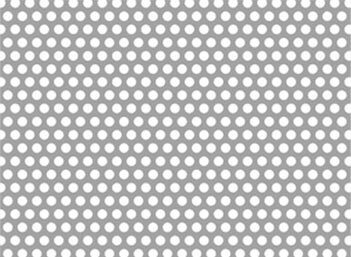 If you would like to make an enquiry, fill in the contact form below.